Campania is the ‘shin’ of Italy’s boot, anchored by its capital, Naples. The region is one of Italy’s very oldest wine regions, dating back to the 12th century BC and home to an impressive array of grape varieties. 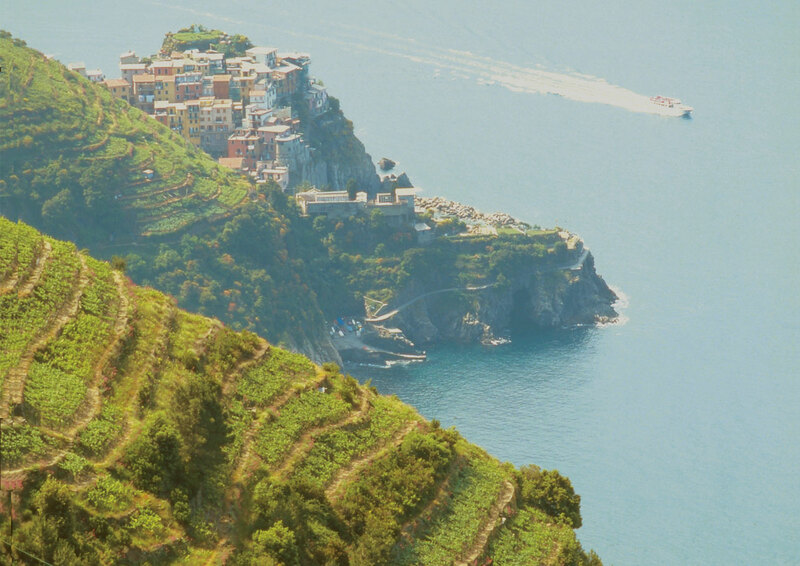 Campania has some of the most exciting potential in modern Italian wine making with much experimentation taking place. The Fiano, Falanghina, Greco di Tufo, Coda di Volpe and Aglianico are some of the better known varieties that make Campania both a delight and a struggle to remember! 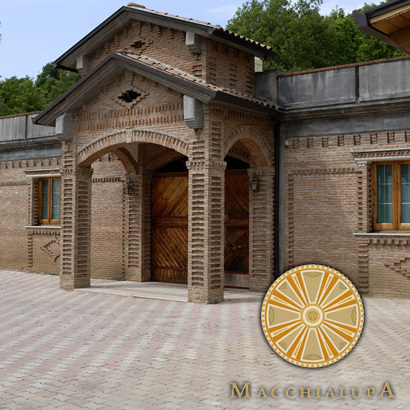 Founded in 2001 by Angelo Valentino and Guiseppe Ferrara; Macchialupa owns 8 hectares situated at 450m asl near Avellino in the Campania region near Naples. It is planted with Aglianico 50%; Greco di Tufo 35% and Fiano di Avellino 15%. Angelo and Guiseppe are especially passionate about the white wines of Campania. 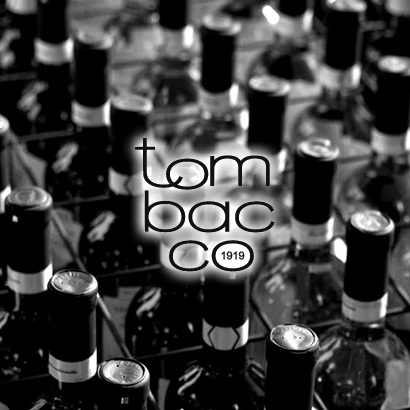 The wines are rich and complex with fruity and floral notes.